LANDR, the cloud-based audio post-production software platform, is excited to announce the launch of their free desktop app – designed to make the music creation and engineering workflow seamless. The app expands the reach of the LANDR.com services to include new workflow features like integration with digital audio workstations (D.A.Ws), metadata editing, improved file management, and cloud storage backup for all mastered tracks. It’s now available for download at https://www.landr.com/app. “Our goal at LANDR is to make it easy for musicians to get the sound they are looking for without needing to learn complex audio tools. With this app, we’re very excited to introduce that vision directly into musician’s DAW’s where our mastering is integrated into the process of creating music. 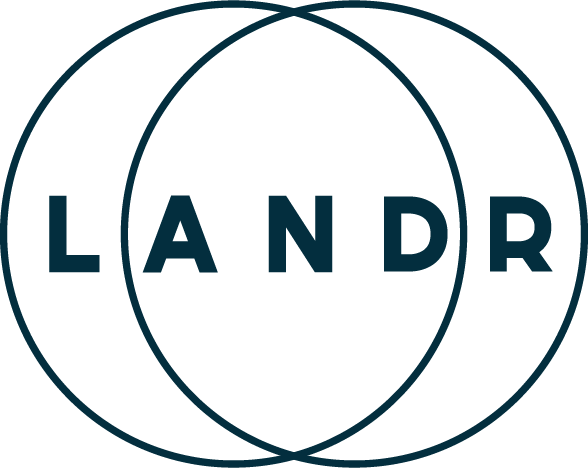 With our bulk uploading features we hope to offer busy audio professionals a much easier workflow that gives them the great sound they are used to from LANDR, much faster.” said LANDR CEO, Pascal Pilon. Cloud Storage: Avoid hard disk clutter with hyper secure cloud storage and never lose a file again. Advanced User Experience: Including drag and drop anywhere window interactivity, mastered vs. unmastered track comparisons, and a flexible interface to allow for easy workflow between DAW and sharing online. 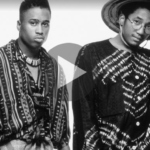 LANDR has additionally partnered with Studio One from PreSonus, Bitwig, TuneCore, INgrooves and CD Baby to integrate in their D.A.W directly or distribute the app to their users, allowing artists to move seamlessly between the platforms. “We are excited to integrate with LANDR in Studio One ver 3. LANDR will be a terrific mastering solution for Studio One users who want a quick, professional sounding master. Not only does the platform sound good, but it’s a great tool to use in the final mixing stages. I think this will be a great solution for our Studio One customers,” said PreSonus President and Chief Strategy Officer, Jim Odom. About LANDR: LANDR is the cloud-based audio post-production software platform that revolutionizes the mastering process with drag-and-drop simplicity to achieve professional studio quality sound in minutes. LANDR your demos before sharing them, drop in full length DJ mixes or live recordings, or make a track on the road and have it mastered in time for your gig the same night. LANDR lets you integrate mastering seamlessly into your creative process. For more information, please visit: www.landr.com.